Guangzhou Hengdong Machinery Equipment Technology Co., Ltd.
Guangzhou Hengdong Machinery Equipment Technology Co., Ltd. is a professional production and sales of daily chemical machinery, food machinery, pharmaceutical machinery, packaging equipment manufacturers. Company processing equipment, perfect process, strong technical force, with excellent product development design ability and rich experience in production. To provide the design, manufacture, installation, maintenance, technical support and technical consultant for the design, manufacture, installation, maintenance, technical support and technical consultant for the cosmetics, pharmaceutical, chemical, dairy products manufacturers. 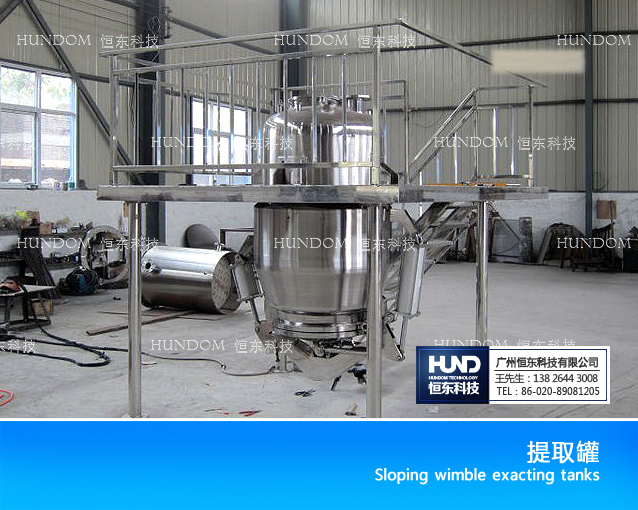 Especially in colloid mill, emulsion tank, emulsion pump, mixing tank, fermentation tank, mixing tank, reaction kettle, sandwich pot, stainless steel all kinds of tank equipment, etc..